When State Bank of Green River was sold in 1993 to a large interstate bank, Green River lost its community bank - a financial institution whose well-being depends completely on the community's well-being. Realizing this, some primarily local business and professional people met in 1996 to explore the possibility of starting a new community bank in Green River. The concept proved to be very appealing. We raised the necessary capital required by the State Commissioner of Banking. By good fortune we found that the name “State Bank of Green River” was available. 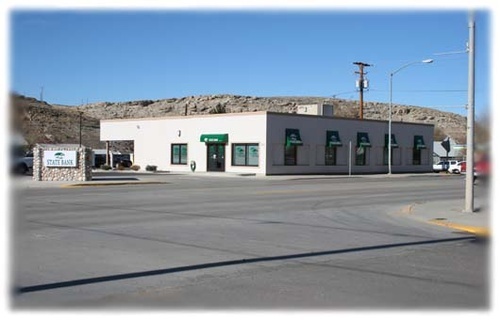 So, in August of 1997, we opened our doors for business for the new State Bank of Green River after receiving our charter from the State and our deposit insurance from the FDIC. A branch in Rock Springs was opened to accommodate those customers.